CADET CORPS is a relationship building, club program created especially for boys! Please join us for Game Night and practice for Cadet Sunday. 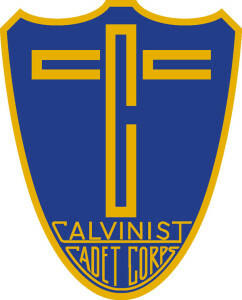 Cadet Sunday will be on April 28, 2019 during our normal Worship Service at 9:30 a.m.